Dr. Melanie Park came to Huntington University in fall of 2017 as the visiting assistant professor of education. She teaches three education classes for the university while also serving Huntington County Community Schools as a new teacher mentor and writing consultant. Her previous work experience includes middle school reading teacher, elementary school project challenge teacher for gifted and talented students and sixth grade language arts teacher, all at Huntington County Community Schools. She also taught first grade in LaGrange, Indiana as well as an online class to help teachers with writing instruction. In 2012, she was honored as the Indiana Teacher of the Year and served the year in residence for the Indiana Department of Education. 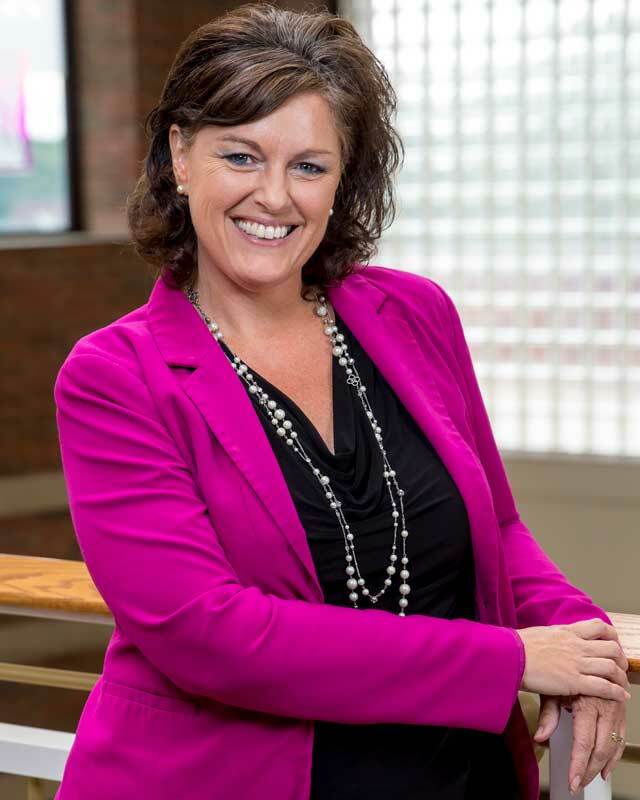 She holds a Bachelor of Science in Education from Indiana University, Master of Science in Education from Indiana University and a Doctor of Education from Walden University. Her doctorate had an emphasis on literacy leadership, and her dissertation focused on the professional development needs of middle school teachers for information, communication and technology literacy integration. Originally from Indianapolis, Indiana, she currently resides in Huntington with her husband, Steve, and her children, Nathan and Maggie. Her special talents include writing and performing raps to teach literacy skills to her students. In her spare time, you can find her traveling or reading.